Nov 30 Podge Rock - Gonzo Okanagan Online News, Music, Technology, Sports, Film, Arts & Entertainment, Culture, Wine & Dine... Life! Having a difficult time getting into the festive season mode? I may have a solution or three for you. My dear buddy Jimmy LeGuilloux is playing host this Sunday (Dec.2) to the 25th annual (and final) Rock 4 Kids fundraiser at Whiski Jacks in West Kelowna. This ‘should not miss’ event combines tremendous rock and roll music throughout the day with a 50/50 draw and other fundraising activities that are almost too much fun. LeGuilloux, of course, is the most recent winner of the Anita Tozer Memorial Award bestowed by the City of Kelowna to an individual honoured for a lifetime of volunteerism beneficial to the community. Of the multiple events and causes he has championed over the years, one of those nearest and dearest to Jimmy has been the popular Rock4 Kids. 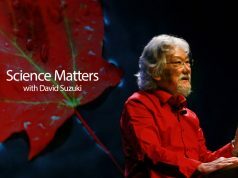 “Every year I continue to be amazed at the caring and sharing of folks who turn out at the show and take part – whether it is playing or simply supporting it. It’s like a great big family. To be honest I am really going to miss this event, however everything has a season,” LeGuilloux says. Over the years the lineup of bands and musicians donating their time and talent has been staggering and this year 12 acts have returned. Kicking off the day at noon is the talented Gary Turlock followed by Robby Schaefer who has just wrapped up a smoking good CD of original tunes. Brilliant guitarist Scott Thielmann will display his boggling abilities around 1:30. Other musicians giving up their day to help include: Pappa Dawg, Timber Wolves, the Jimmy LeGuilloux Band (surprise, surprise), Typical Underground, Proper Man, Rumble 100, Ancient Engines, The Rift, and appropriately closing out the night Scotty and Slam Dogs one of the original founders of the popular event. Hosted this year by Skaha Sound and Wentworth Music, Rock4Kids has raised more than $300,000 since its inception with money going towards assisting youth in the Central Okanagan. Meanwhile downtown Kelowna goes fully festive this Saturday with the downtown light up and events up and down Bernard Avenue. This is always one of my favourite events and by the time we are done Tez and I are fully in the Christmas mood. This year’s charm runs from 11 a.m. to 6 and is held at Stuart Park and on Water Street. Titled Winter Street residents will be able to skate on the Stuart Park ice rink, listen to the live music or even meet the big man in red himself. At the licensed market you can sip on an adult beverage, indulge in some festive sweets and treats, munch on some delicious street food, or cozy up by the fire. For indoor warm fun Okanagan Regional Library – Kelowna Branch will have loads of free activities, make a lantern at the Kelowna Art Gallery while the Laurel Packing House is celebrating their 100th birthday with free Apple Cider. 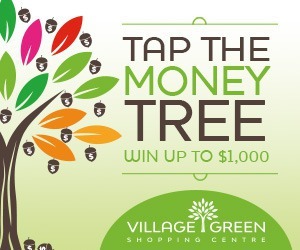 Plus, enjoy live performances by the Zamboni Brothers, Sista B & the Boys, and Orange Crush Quartet. On December 9 the Rutland light up at Roxby Park also takes place. Stay tuned for more on that event. Another way to get in the festive mood is to do something nice for someone else. So here’s a reminder for you to send me your nominations for the annual Charlie’s Angels Christmas list ASAP. Every year readers send me names of their personal angels which I then include in a HodgePodge dedicated to acknowledging people who make a difference in other people’s lives. Criteria to qualify as an angel is pretty simple – all someone has to do is perform a kind act, big or small, that makes another person’s world a little brighter or better. Meanwhile try and be good cause you know who is watching and the Christmas clock is ticking by quick. This is not the time for bad behaviour. 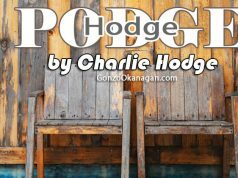 Charlie Hodge is a best-selling author, writer, a current Kelowna City Councillor, and a Director on the Regional District of the Central Okanagan Board. He spent more than 25 years as a full-time newspaper journalist and has a diverse background in public relations, promotions, personal coaching, and strategic planning. 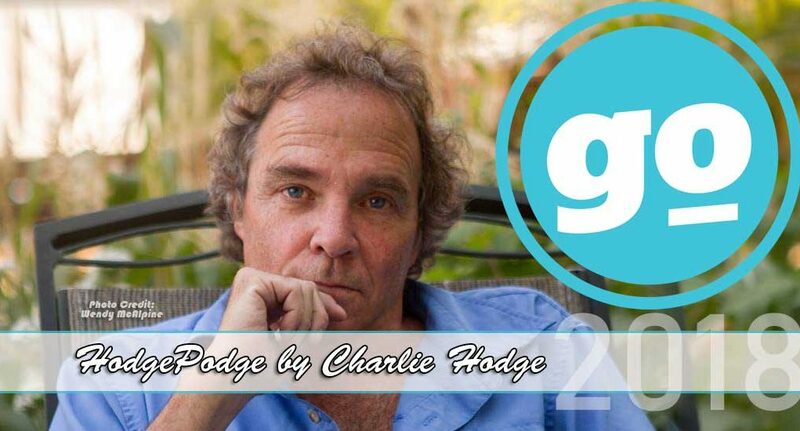 A former managing editor, assistant editor, sports editor, entertainment editor, journalist, and photographer, Hodge also co-hosted a variety of radio talk shows and still writes a regular weekly newspaper column titled Hodge Podge, which he has crafted now for 41 years. His biography on Howie Meeker, titled Golly Gee It’s Me is a Canadian bestseller and his second book, Stop It There, Back It Up – 50 Years of the NHL garnered lots of attention from media and hockey fans alike. Charlie is currently working on a third hockey book, as well as a contracted historical/fiction novel. His creative promotional skills and strategic planning have been utilized for many years in the Canadian music industry, provincial, national, and international environmental fields, and municipal, provincial, and federal politics. Charlie is a skilled facilitator, a dynamic motivational speaker, and effective personal coach. His hobbies include gardening, canoeing, playing pool, and writing music. Charlie shares his Okanagan home with wife Teresa and five spoiled cats.